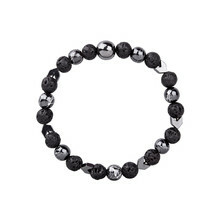 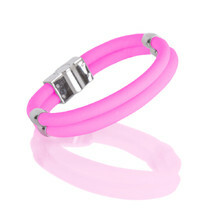 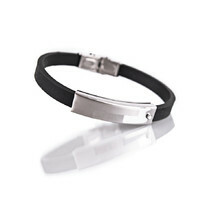 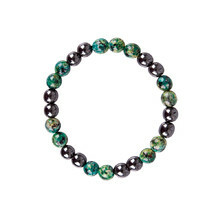 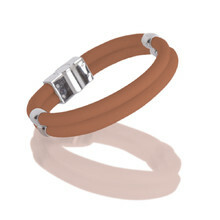 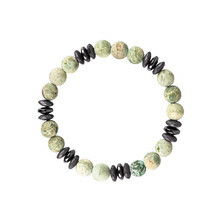 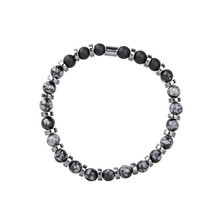 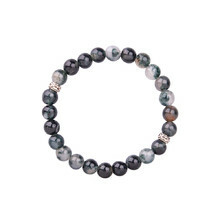 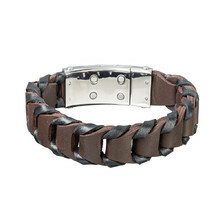 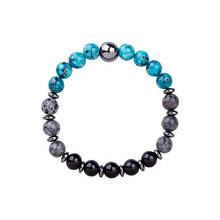 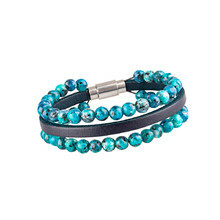 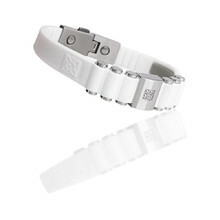 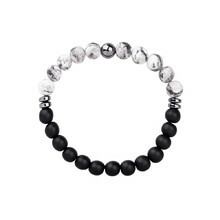 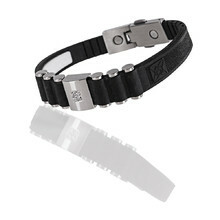 Bracelets present a simple and low-key way to enhance your personal fashion style. 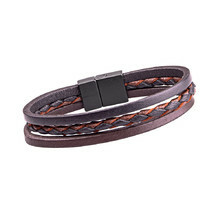 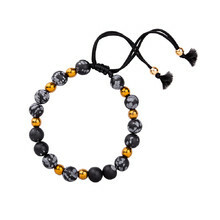 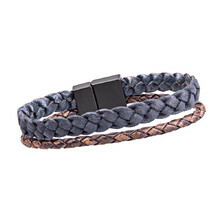 In our selection, you'll find luxury leather bracelets made of genuine leather, energy bracelets with minerals or magnetic bracelets with special properties. 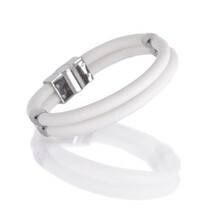 Individual pieces differ both in colour and design and as such offer a wide range of options for everyone.